Just a quick thought on the unknown author of the 3rd book in the series. 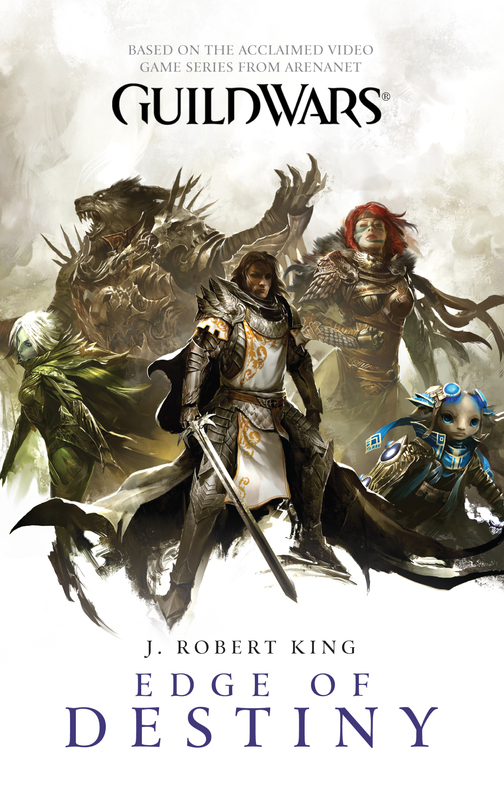 I happened across the Edge Of Destiny post I wrote when the book was announced and was reminded that the author J. Robert King, is a member of the literary group The Alliterates. It’s a loose writer’s group with no real philosophy beyond getting together to discuss literature, games, and publishing. The thing is, so are both Jeff Grubb and Matt Forbeck. So for the past few months the idea has been bouncing around in my brain. Which member of The Alliterates is writing the next novel? It could be none of them, or it could be someone already on board with Arenanet, like Jeff Grubb or Ree Soesbee. But it could be one of The Alliterates. I’ve hunted around some of their various websites not finding much to base any conclusions on, which is why I’ve never posted anything until now. No real proof of anything is hardly the basis of a good post. It could be anyone. In any case I thought I’d throw the thought out there to anyone who’s interested. Any ideas on who the next author is? Nice, I quite liked Ghosts of Ascalon; for a book based on an MMO I have to say I was quite impressed with the quality of the writing. I’m looking forward to Edge of Destiny and hope that it’ll be of similar caliber. Depending on how I like that one once it comes out, I’ll see about getting the third book. yeah i was pleasantly surprised by the quality and am looking forward to the next one. I’ve never read any of King’s stuff, but i’m rubbing my hands together in anticipation. Thanks for commenting actually, i reread the post, changed a sentence and added a link because of that.